Looking for an easy read? Need a good page-turner? Look no further! 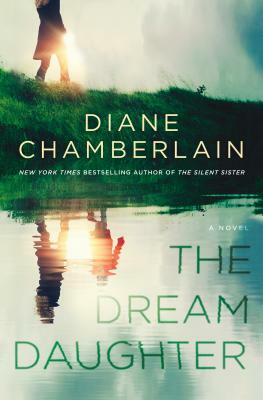 Diane Chamberlain doesn’t disappoint with her latest work of historical fiction, which is filled with family drama and time travel! A great book for those who loved The Time Traveler’s Wife or The Stolen Marriage.